Though times have certainly changed with the women’s movement there are still a few women who would love getting married in a historic Scottish Castle. For certain by today’s standards this is one of the most unusual wedding venues for today’s modern woman but also one located in a beautiful place with a lot of history. In Ireland castles are plentiful and fortunately the laws of Scotland allow for marriages and wedding ceremonies to take place at a variety of locations. In an area that is rich in natural beauty and unique in cultural planning a wedding at a historic Scottish Castle might require a little extra planning but is worth it in the long run. Whether you are of Scottish heritage or not, if this has been a dream of yours, or a newly inspired brainstorm, you will find a number of Scottish Castles that make for perfect unusual wedding venues. For certain you are guaranteed panoramic views that are spectacular in addition to a lifetime of memories. 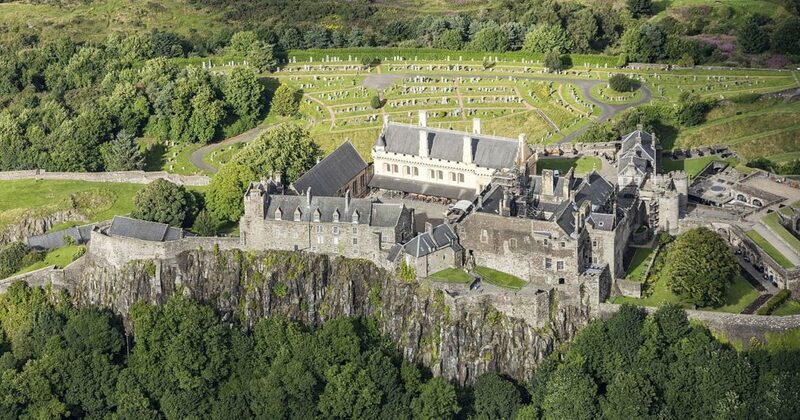 A few of the Scottish Castles to consider for your wedding ceremony include Stirling Castle, Caerlaverock Castle, Urquhart Castle, Aberdour Castle and Gardens or even Edinburgh Castle. Fortunately with castles such as the Edinburg Castle they come complete with chapel and massive dining halls. Selecting an unusual wedding venue such as a Scottish Castle is an ideal choice for the history cuff. Planning to get married in a Scottish Castle is easier than you might think. Whether you are working with a wedding planner or not, it is your wedding so get your head in the game and do your research. The place to begin is to contact the department of Historic Scotland, which fortunately has its own wedding department. The Historic Scotland Wedding Department can be reached via email at [email protected] More information is also available at the official web site for Historic Scotland.